The doctor suggested that he underwent surgery but the family declined further medical intervention. He opted for a change of diet, had traditional massage and took herbs. His son came to see us on 22 March 2003 and was prescribed liver herbs. He showed improvements. The ultrasound done on 9 June2003 indicated no significant change from the last scan, meaning his condition had not deteriorated. His blood test results did not show any deterioration either. On 15 July 2005, Mac’s son called to say that his father had pains. He wanted some pain tea for his father. But it was not to be. The next day, Mac died, 2 years 8 months after being diagnosed with liver cancer. In fact, he was till cycling around a week before this. In short, he did not suffer much when he died. Mac managed to live for 2 years and 8 months without medical intervention. 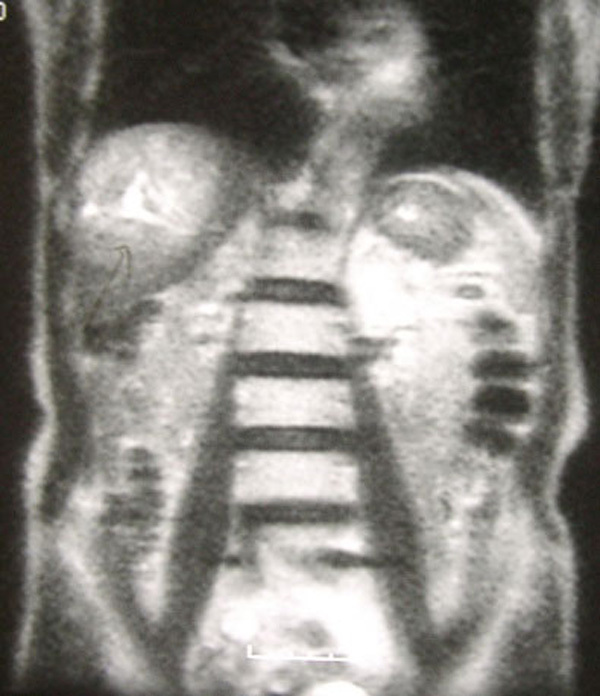 His liver tumour was 7.3 x 6.9 cm in size. Also, Mac did not suffer from his illness. Meaning his quality of life had been good. We could not ask for more. A review of medical literature showed that this is beyond what can generally be achieved with medical treatments. Generally doctors would say: You have only 6 months to live, in such cases. 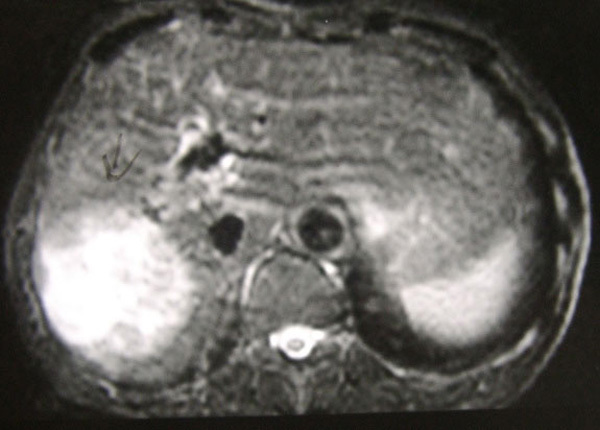 It has been documented that survival without treatment for liver tumour was only 1 to 4 months. For those with tumour larger than 6 cm, the mean survival without treatment was 3.5 weeks. 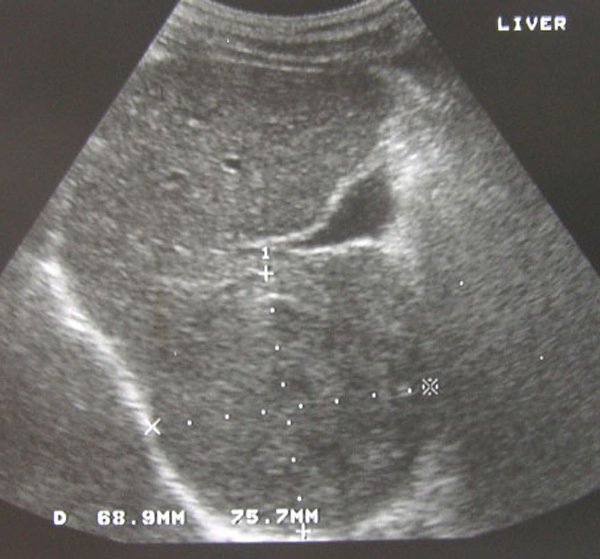 We reported the case of Gan who had a 9 x 10.5 x 9 cm mass in his liver. He died after 2 years and 4 months. In the case of Seam, she had a 8.7 cm x 6.6 cm x 10 cm mass in her liver more than 5 years ago. Seam was also on herbs and as of this writing Seam is still leading a normal life. Ponder this question: Is the taking of herbs better than medical treatments?